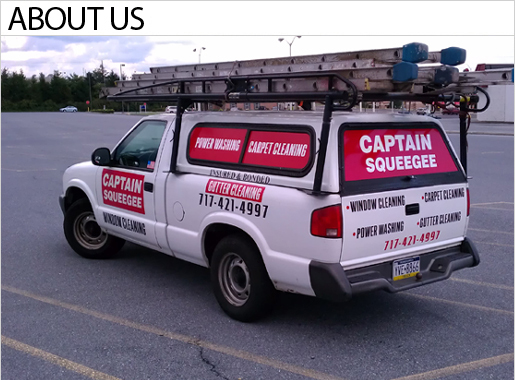 Captain Squeegee knows the level of service we provide enhances the quality image of our customers. 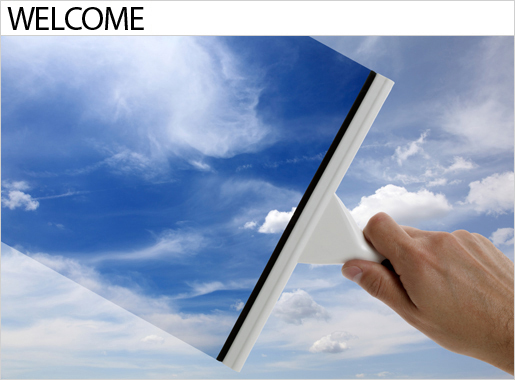 Clean windows can make a huge difference in the atmosphere of your home, and it can be an essential element in the appearance of your business. 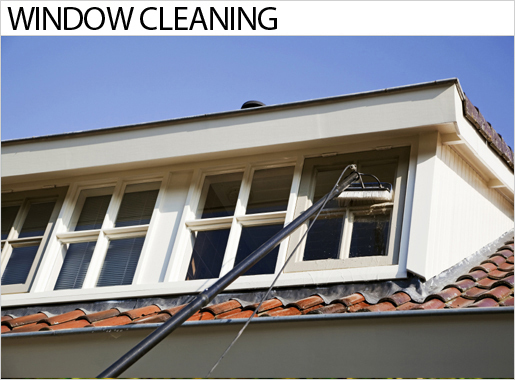 Whether at work or at home, you can rest assured that your windows will be cleaned by a licensed, insured and bonded professional window cleaner. 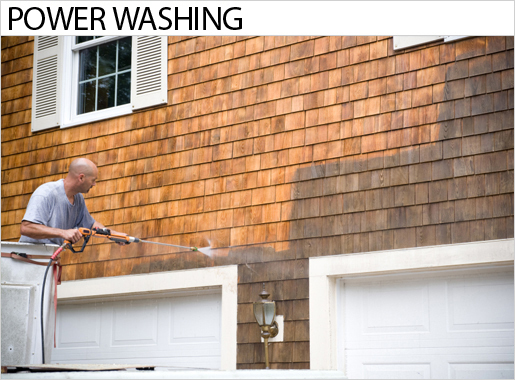 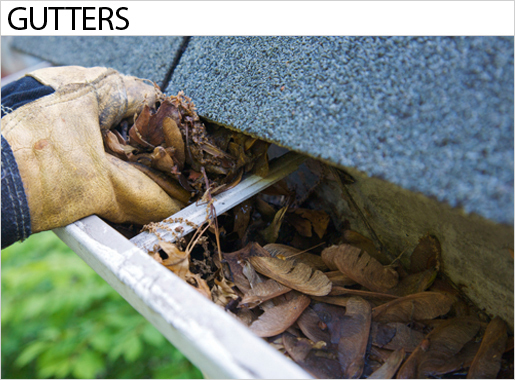 We can also clean your gutters, install gutter guards, gutter repairs and installation, clean your carpets, rugs, floors and offer power washing as well. 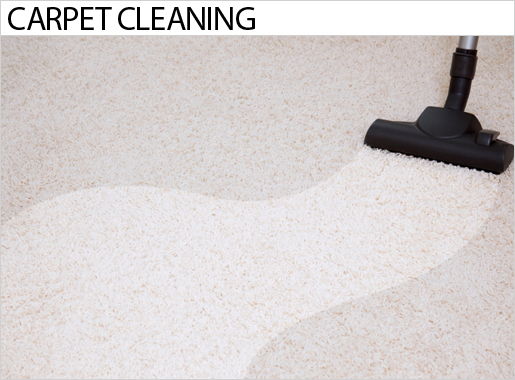 Captain Squeegee uses the latest equipment available on the market.